It's that time of year again -- chocolates, love, and a substantial amount of snowy sludge surrounds us. But you don't need a significant other if you have About Faces! We'll accompany you to every party, and even Mom will be impressed. February, another month of opportunity. 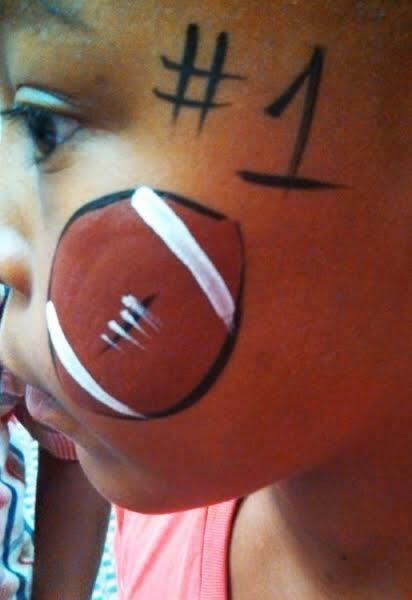 Celebrate the Super Bowl with food, friends, and face painters! You can have the kind of party where every couple gets drawn by a caricature artist. Since that kind of party doesn't actually exist... You can create that kind of party! Have fun and party hard with About Faces this month. Patrick Bertoletti holds the Philadelphia wing-eating record after having eaten 444 chicken wings in the 23rd annual Wing Bowl. Now that's something to consider when ordering your Superbowl snacks! There are enough candy hearts made each year to stretch from Valentine, Arizona to Rome, Italy, and back again. That's about 8 billion candy hearts! 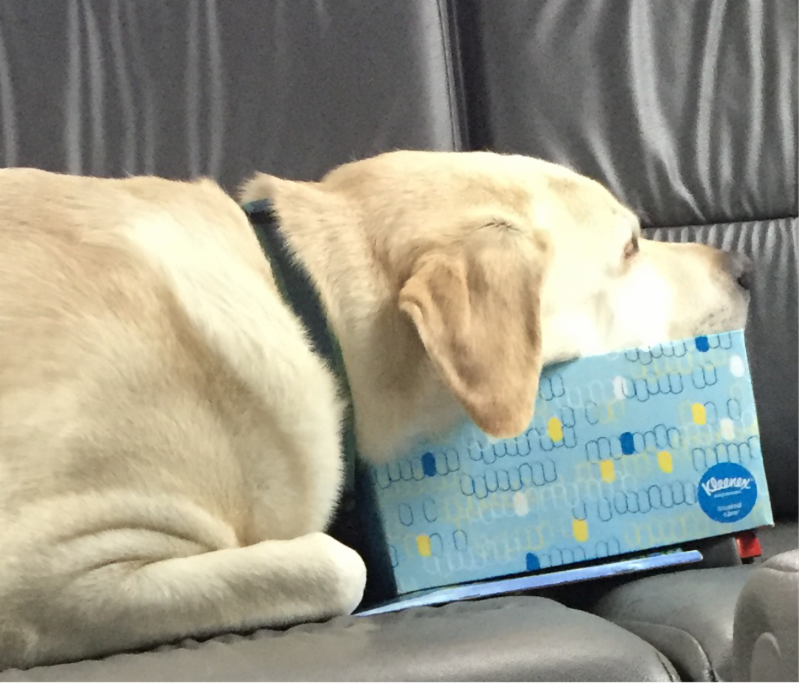 Benny is depressed that he doesn't have a date for Valentine's Day....Or maybe it's that he can't get the tissues out of the box in order to eat them. We're not sure. To book your next event now, get in touch with any one of our spectacular agents (except for the one who turned out to be an alien in disguise, who is no longer with us after we allowed him to phone home). What time is it? Time to book entertainment! Call 1-800-92-FUNNY, reply to this email, or click on the link below. Spread love, joy, chocolates, and pizza!